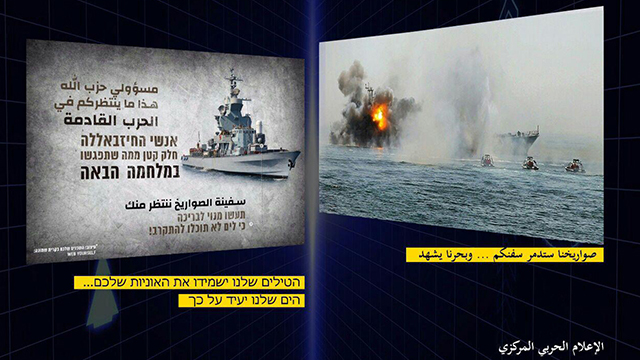 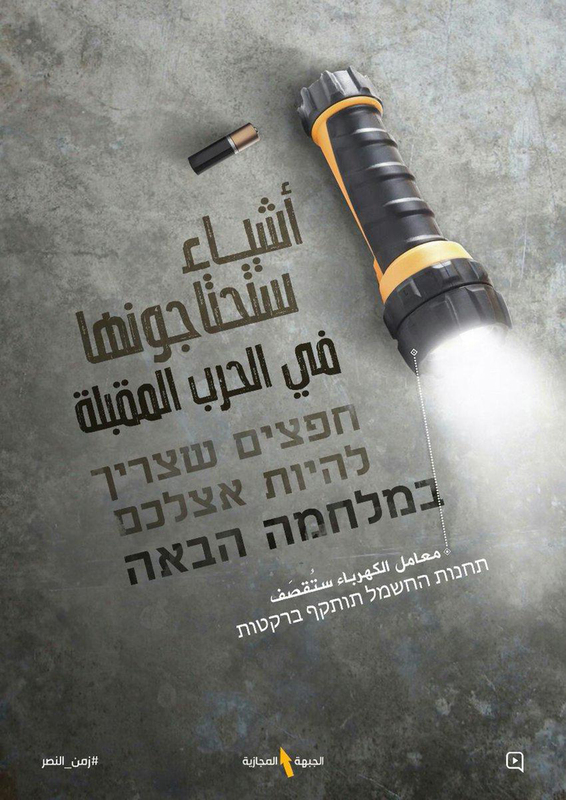 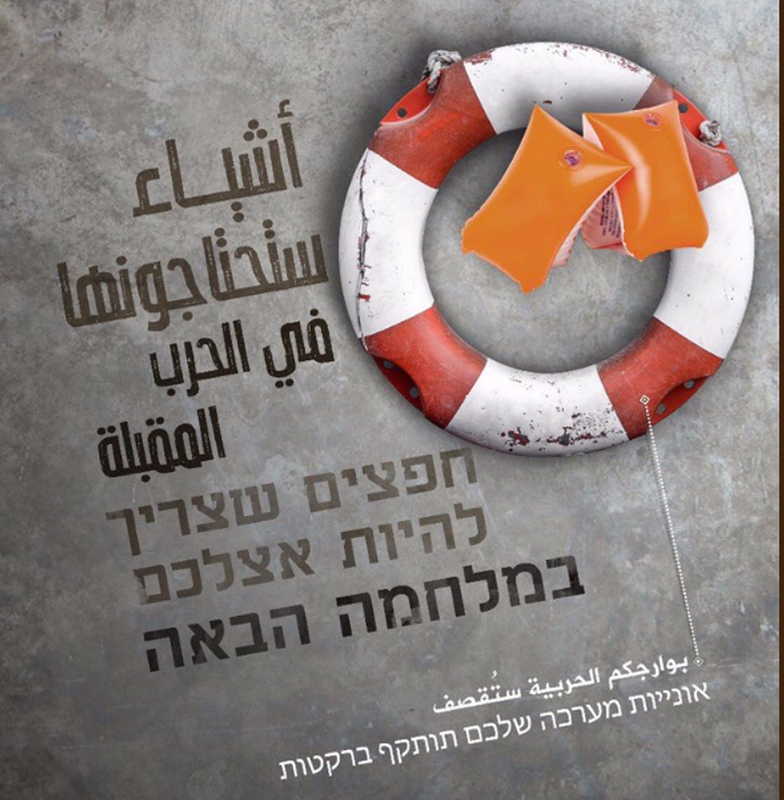 TEL AVIV – After Lebanon-based, Iran-backed terror group Hezbollah took to social media to threaten Israel with another war using a series of intimidating memes, a boutique Israeli web design company fought back on the same platform by cynically advising the Islamist group on what to expect should it go through with its threat. 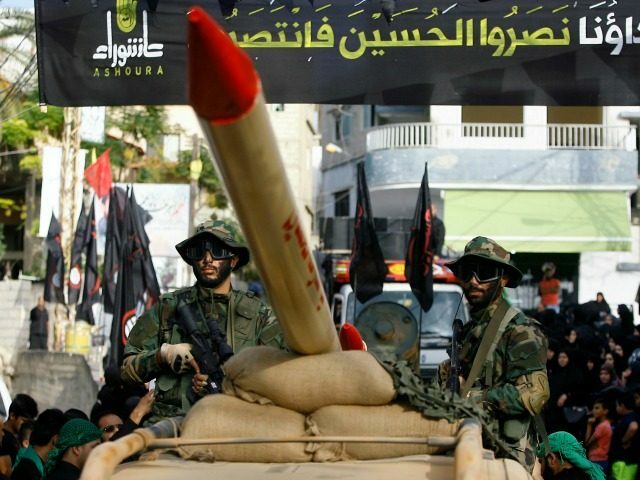 In its own campaign titled, “What awaits Hezbollah in the next war,” Web Yourself offers its own suggestions as to what Hezbollah and its supporters need to equip themselves with in the event of war. 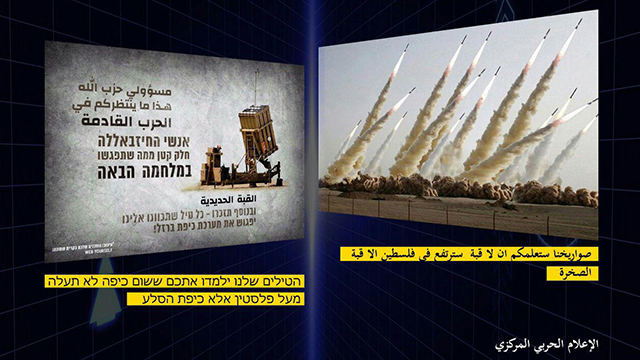 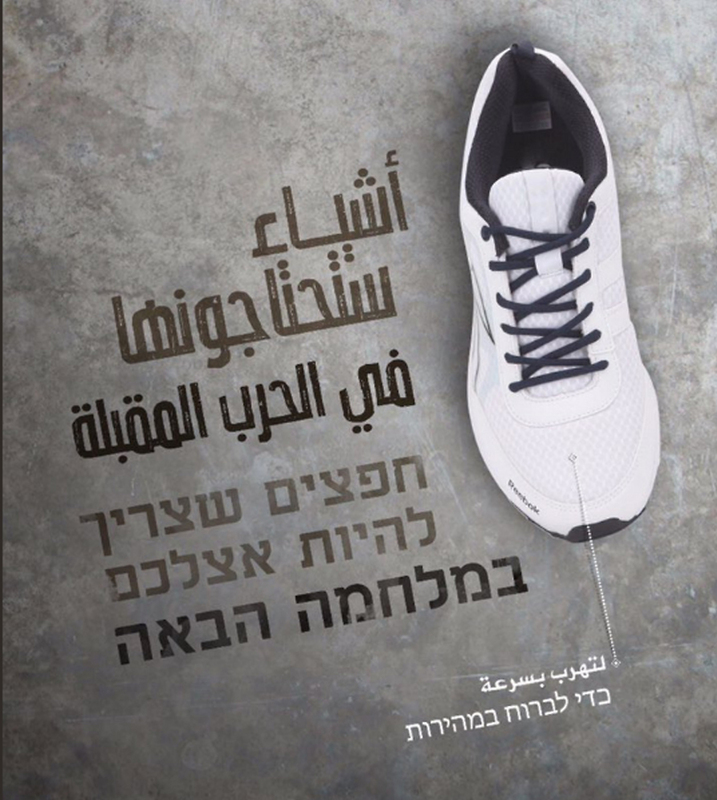 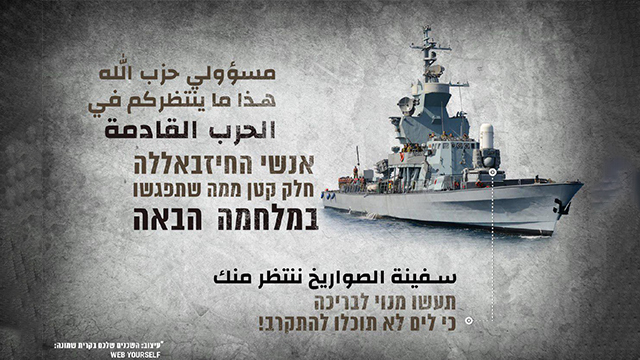 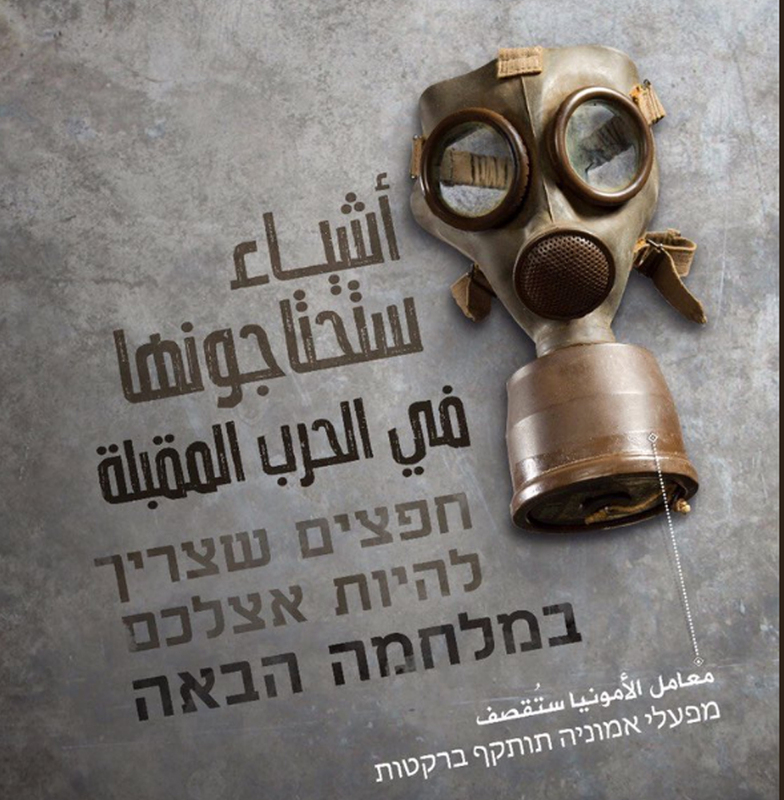 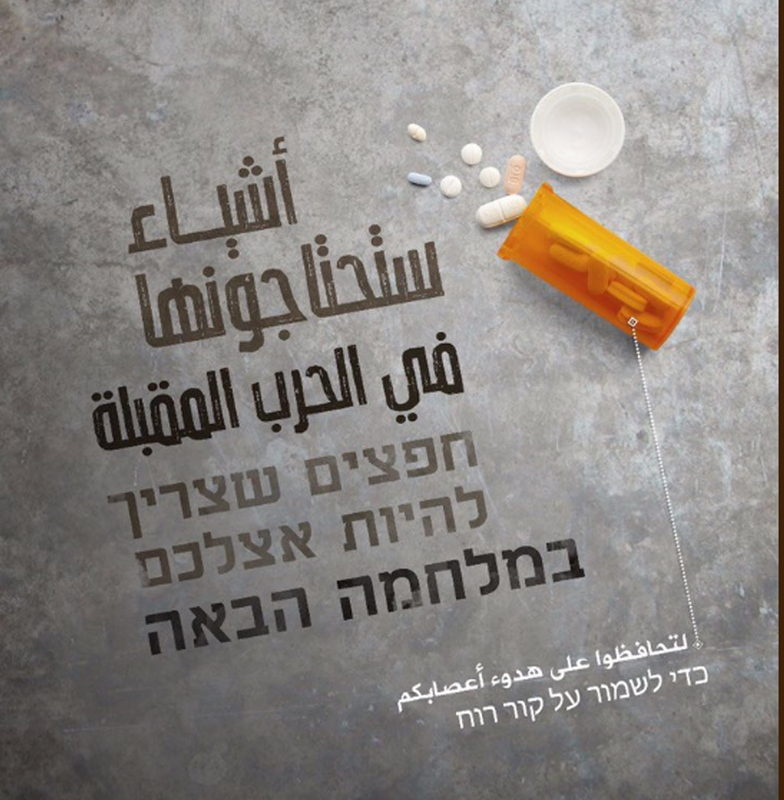 Hezbollah’s digital media department responded “We are waiting” in Hebrew to a meme posted by the Israel company in which it warned that the terror group will not be able to evade Israel’s recently acquired F-35 fighter jets.